[UPDATE]: The official Twitter account for LEGO Dimensions posted this announcement on October 23. Looks like further development is nixed. Tom Phillips at Eurogamer published an article yesterday that brought all of this to our attention. 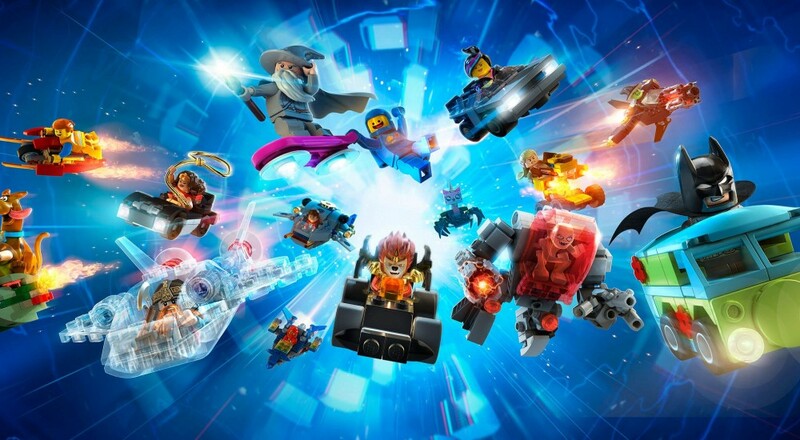 While the news hasn't been officially confirmed by Warner Bros, the game's publisher, it appears some information was shared with Eurogamer from within TT Games, the developer behind LEGO Dimensions and pretty much all LEGO games. In an email to the entire studio, Dave Dootson (TT Games' Studio Manager) talked about the title in such a way that seems to acknowledge the project is coming to a close. The full article is worth reading, as it explores many of the reasons why the latest (and perhaps last) "toys-to-life" title will meet its end one year earlier than originally anticipated. So, if you're a fan of the game, now may be a good time to hit up Amazon, Target, Best Buy, or any other retailer to track down and get any expansion packs you still want before they're gone for good (or become ridiculously overpriced). Page created in 0.4086 seconds.